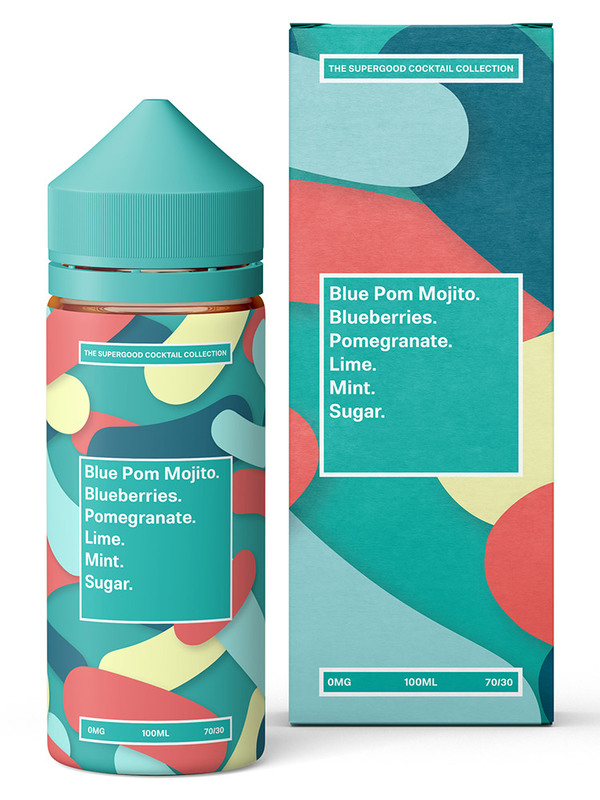 After a long hot day what could be better than holding a refreshing beverage that truly revives your senses with each taste. 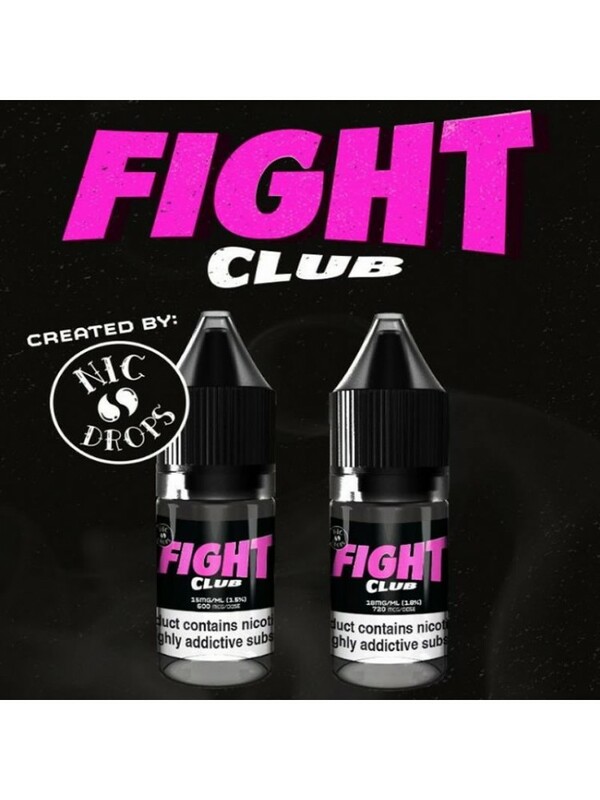 Well that flavour just got even bet.. 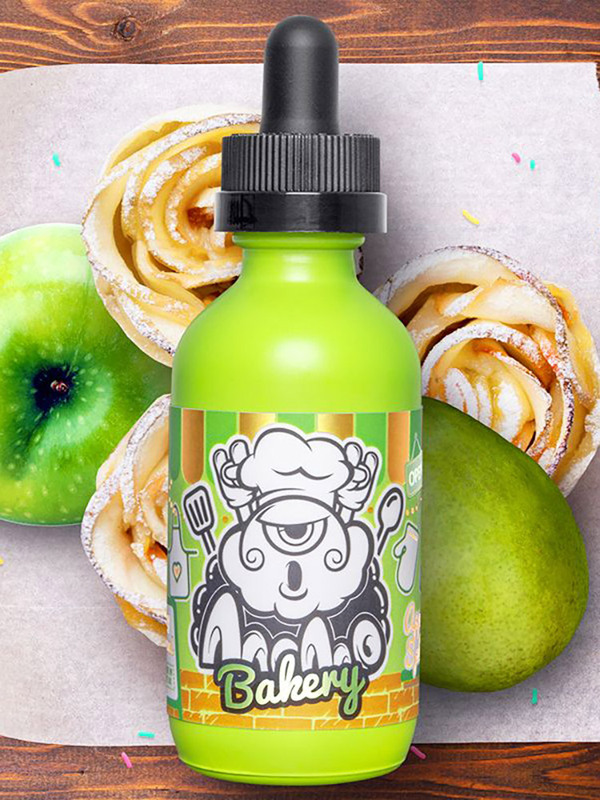 Perfect for cool cats who dig crumble, this liquid features crisp green apples and tangy rhubarb, coated with a thick layer of golden-brown crumbs.UK E-liquid80..
Fresh apples mixed with a perfect blend of caramelised brown sugar, with a hint of cinnamon.UK E-liquid70/30 VG/PG1 x 50ml Shortfill30% Propylene Glycol (PG)70%..
Tuck into a spiral of fresh rolled bakers dough. 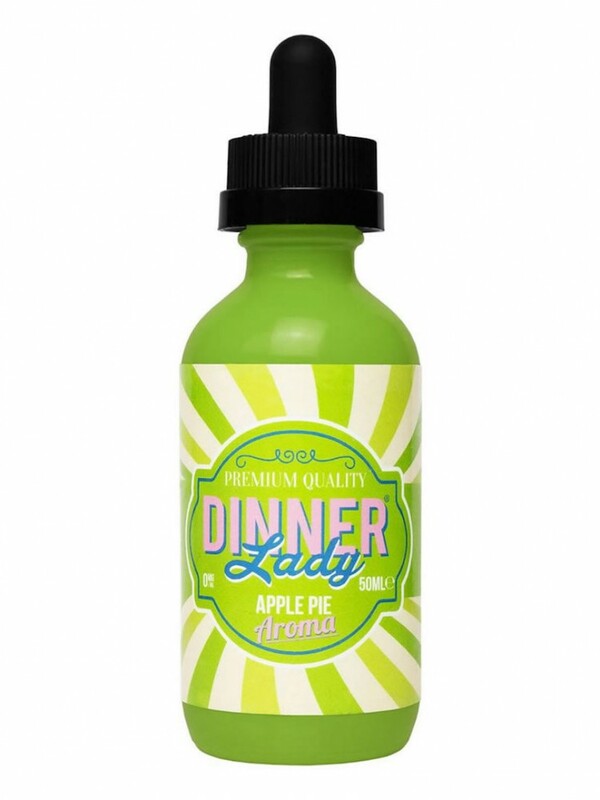 Laced with fresh stewed Green apples and English pears... dusted in brown and white sugar. 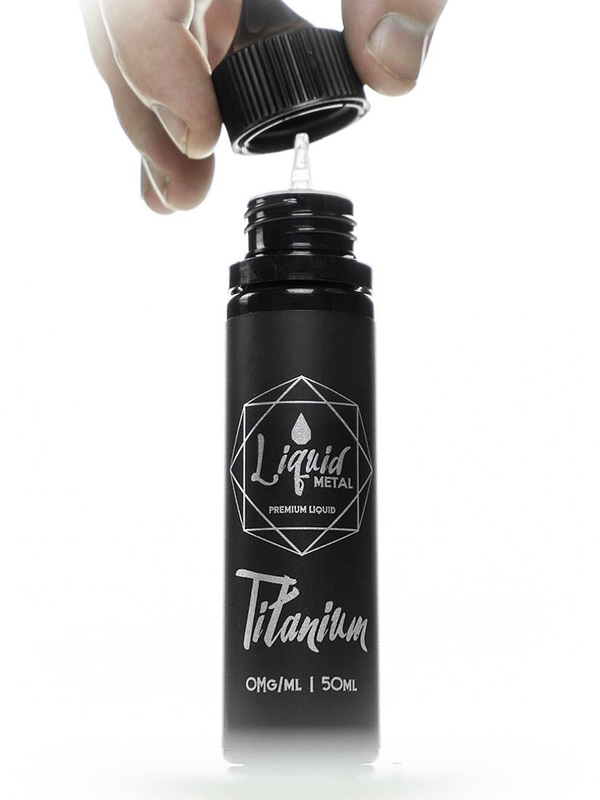 Baked and covered in.. 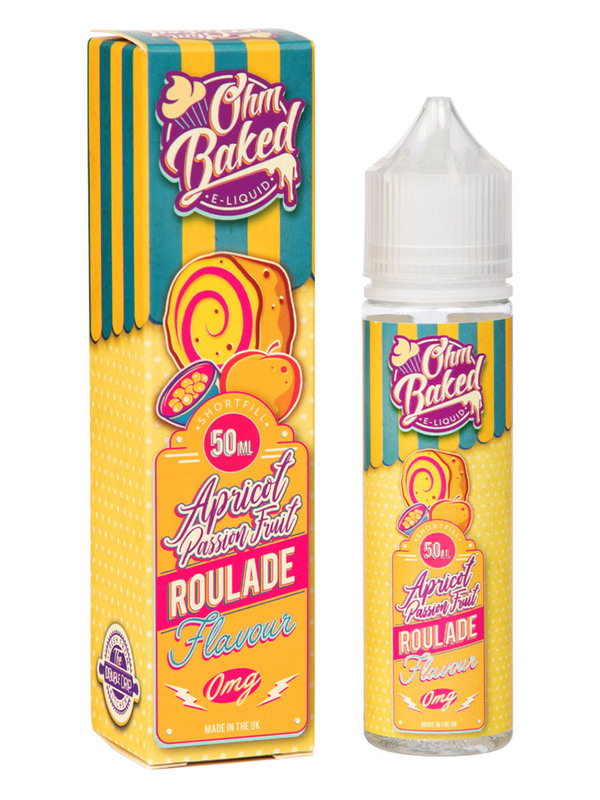 Ripe apricots and tangy passionfruit baked into a beatnik concoction of warm, syrupy perfection and rolled into a delicate pastry.UK E-liquid80/20 VG/PG1 x 50ml..
Whisked and fluffy meringue, blended with black and red berries, filled with fresh cream and dusted in sugar.UK E-liquid70/30 VG/PG1 x 50ml Shortfill30% Propyle..
Take a trip down memory lane with our Black Jack Chew a true classic reinvented.UK E-liquid70/30 VG/PG1 x 100ml Shortfill30% Propylene Glycol (PG)70% Vegetable .. 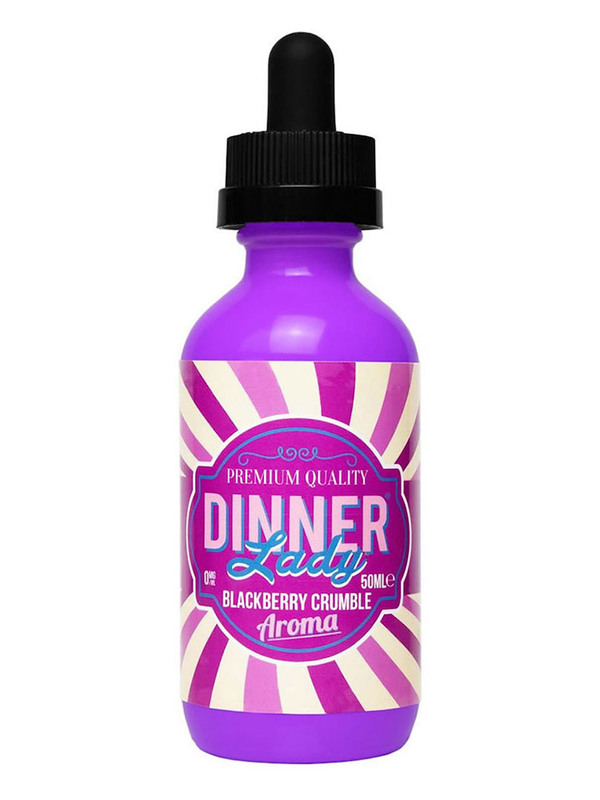 Warm British blackberries topped with a crispy, buttery crumble.UK E-liquid70/30 VG/PG1 x 50ml Shortfill30% Propylene Glycol (PG)70% Vegetable Glycerin (VG)MSRP..
A twist on a Cuban classic with blueberries, pomegranate, lime, torn mint leaves and sugar syrup.UK E-liquid70/30 VG/PG1 x 100ml Shortfill (Boxed)30% Propy..
Hand picked fresh blueberry's, with a sweet lashing of thick creamy custard.UK E-liquid70/30 VG/PG1 x 50ml Shortfill30% Propylene Glycol (PG)70% Vegetable Glyce.. 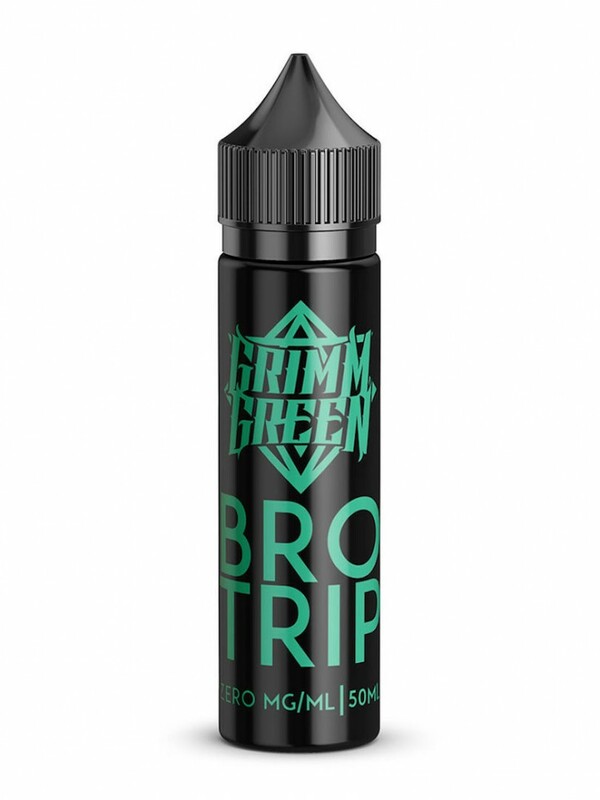 This juice was designed to entice the pallet of my best bro Duane "OhmBoyOC" After spending hours upon hours of time together in the car on our infamous "Bro Tr..
Sweet and minty and creamy, not just for Christmas.UK E-liquid70/30 VG/PG1 x 50ml Shortfill30% Propylene Glycol (PG)70% Vegetable Glycerin (VG)MSRP: 50ml - £9.9.. 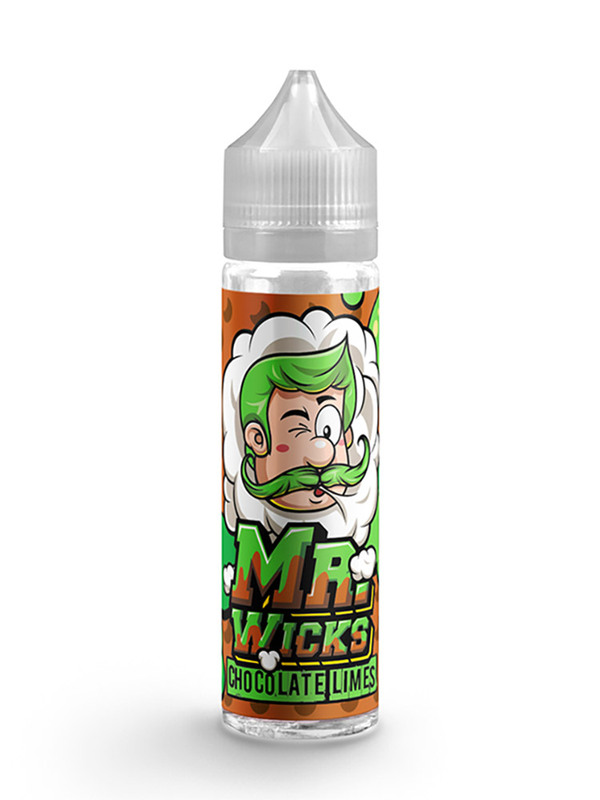 Dark, creamy carved up chocolate caramel controlling my mind. 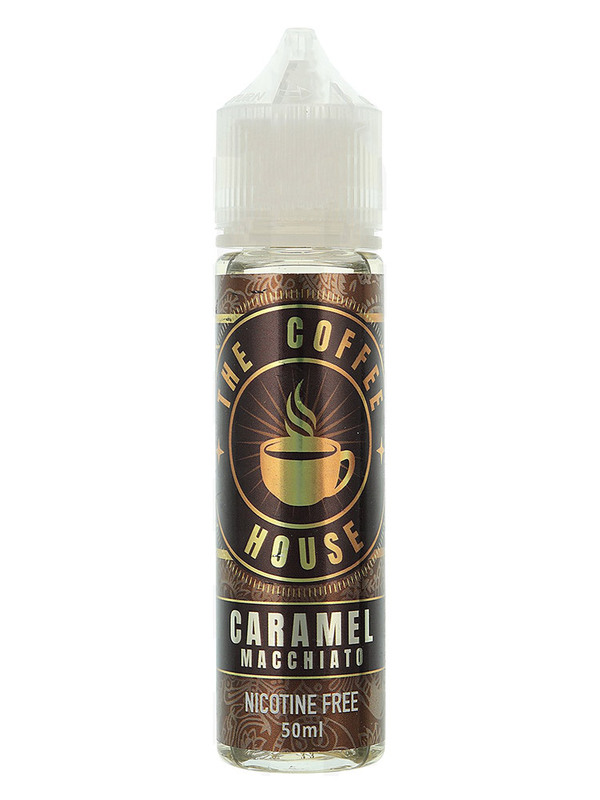 USA E-liquid 70/30 VG/PG 1 x 50ml Shortfill 30% Propylene Glycol (PG) 70% Vegetable Glyceri..
Caramel Macchiato by The Coffee House is an indulgent Italian classic. 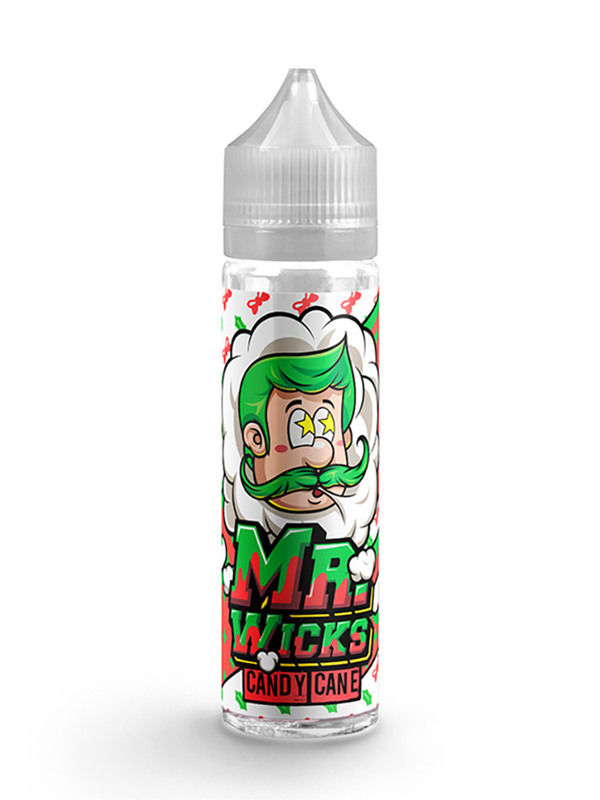 The richness of espresso is blended perfectly with vanilla syrup and sweet caramel for an..
Indulge in layers of sweet pleasure with this light, fluffy almond sponge coated in raspberry jam and sugared icing. 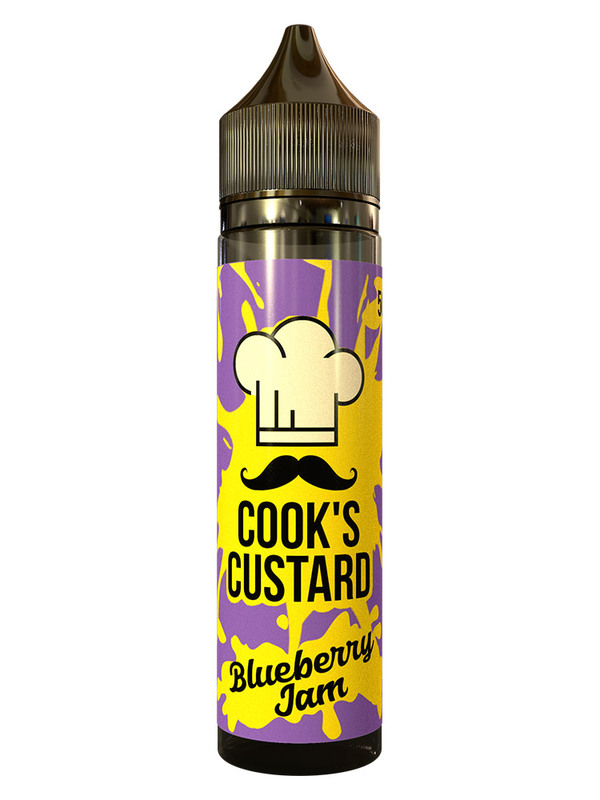 Topped off with a totally swell glace cherr..
A deliciously fruity blend of summer berries with a cherry bubblegum kick. 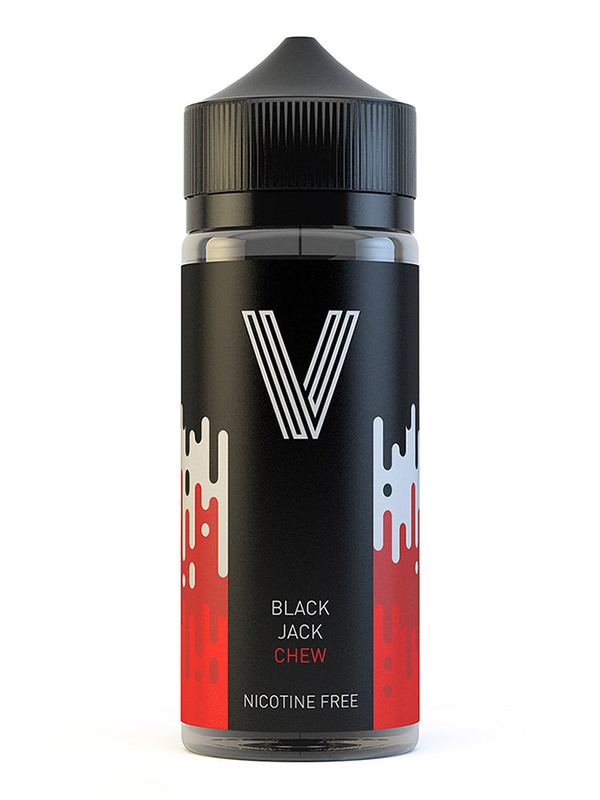 Chewing not necessary.UK E-liquid70/30 VG/PG1 x 100ml Shortfill30% Propylene Glycol (..
Hard boiled sweet lime candy filled with chocolate centre.UK E-liquid70/30 VG/PG1 x 50ml Shortfill30% Propylene Glycol (PG)70% Vegetable Glycerin (VG)MSRP: 50ml.. 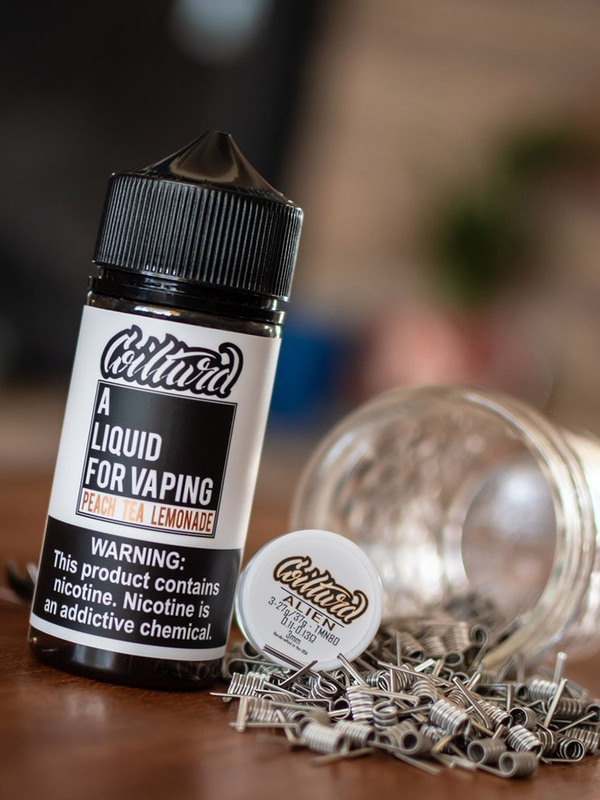 Include yourself in a cream lovers dream...Creamy rice pudding served straight from the boil...UK E-liquid70/30 VG/PG1 x 50ml Shortfill30% Propylene Glycol (PG).. 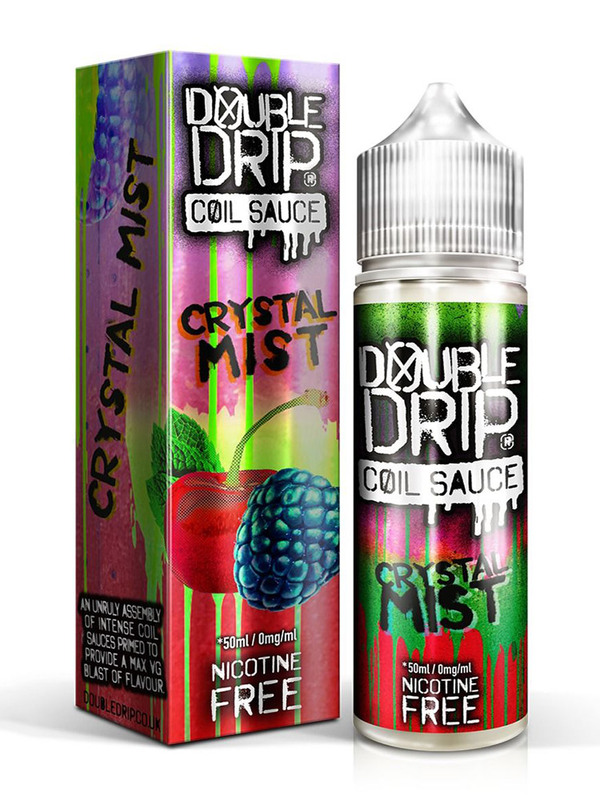 Crystal Mist is a scrumptious blend fresh blue raspberry mixed with juicy black cherries, and a dash of menthol, reminiscent of cool refreshing slush.UK E-liqui..
Tantalise your tastebuds and enjoy the flavours of a freshly baked lemon sponge cake straight from the oven.UK E-liquid70/30 VG/PG1 x 50ml Shortfill30% Propylen..
Fight Club was developed to put an end to low quality, harsh nicotine shots that prevent the consumer enjoying how their liquid should taste. 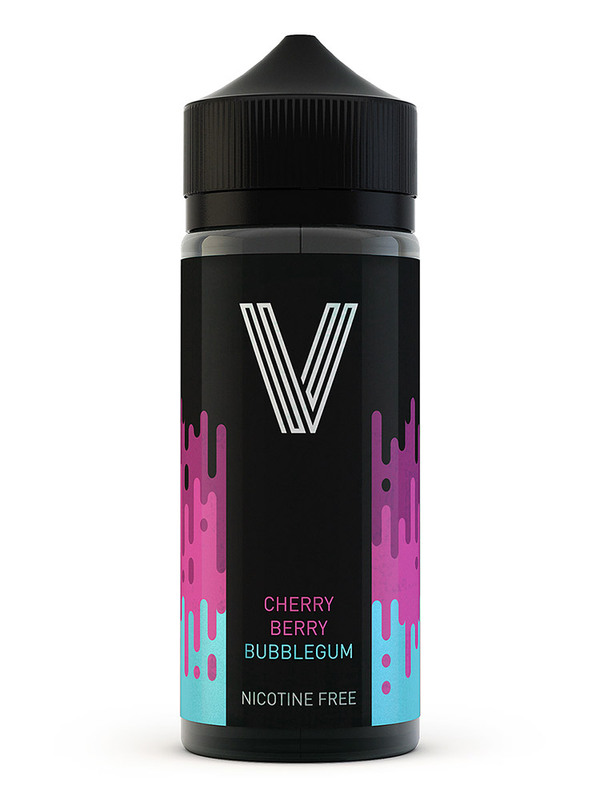 Using the highest ..
Fizzy Cherry Cola Bottles is a tangy tincture with notes of juicy cherries and slightly-spicy cola, with a generous sprinkling of sherbet crystals for a pleasan.. Lets take it back to the old school! 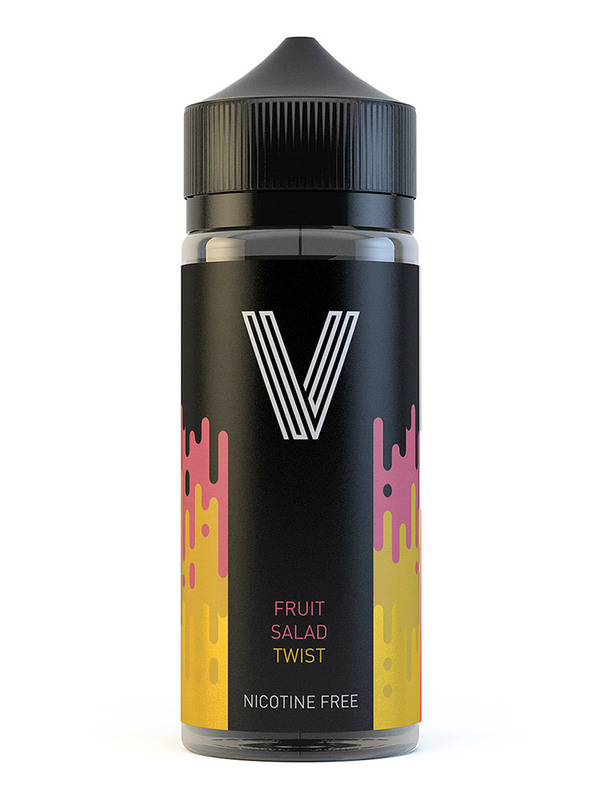 Classic fruit salad with a cheeky little twist!UK E-liquid70/30 VG/PG1 x 100ml Shortfill30% Propylene Glycol (PG)70% Vegeta..
With a taste that takes you to paradise and back, Smax E-Liquid delivers with a delicious twist on chilled fruit. 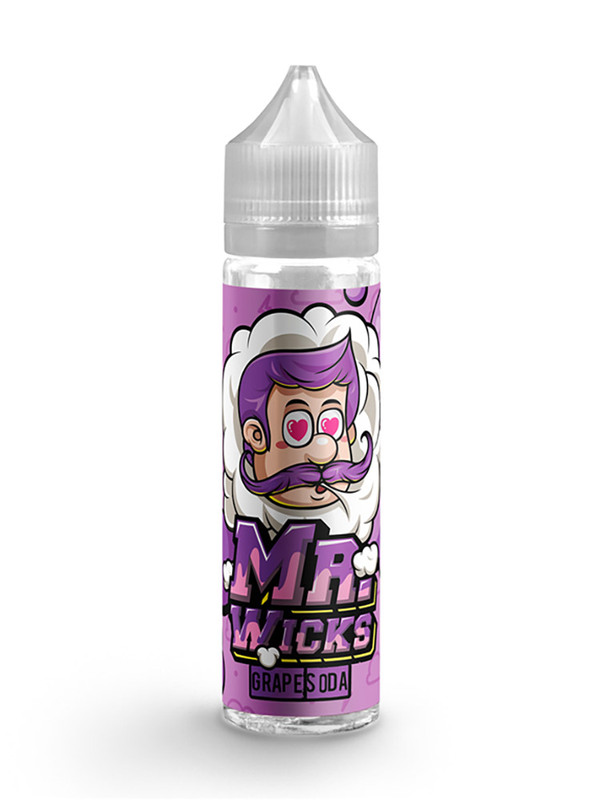 Good Vibes E-Liquid is like a chilled fruit ju.. 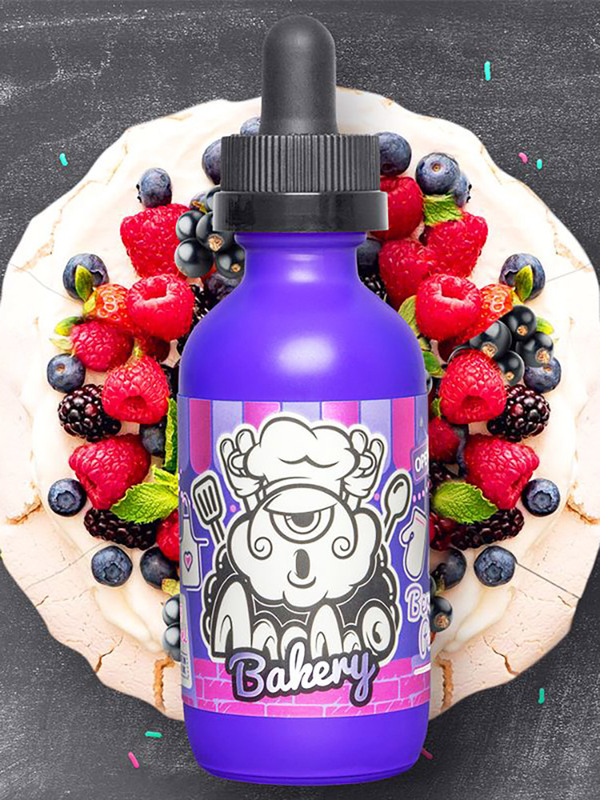 Enjoy the refreshing Grape Soda.UK E-liquid70/30 VG/PG1 x 50ml Shortfill30% Propylene Glycol (PG)70% Vegetable Glycerin (VG)MSRP: 50ml - £9.99..
Iridium from Liquid Metal is an freshly baked Gingerbread Man with lashings of fresh cream.USA E-liquid70/30 VG/PG1 x 50ml Shortfill30% Propylene Glycol (PG)70%.. This Espresso Martini is a sumptuous mix of vodka, coffee, liqueur, simple sugar and espresso. 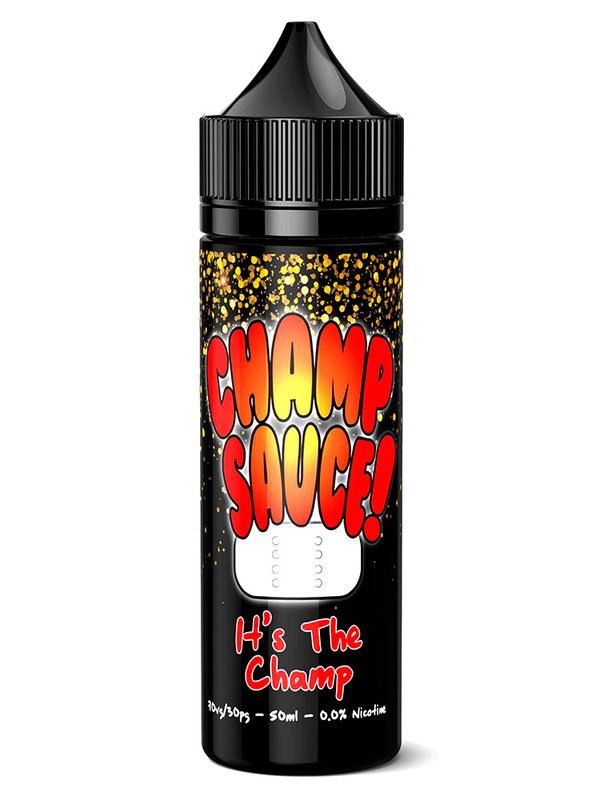 It's rich, indulgent and creamy. 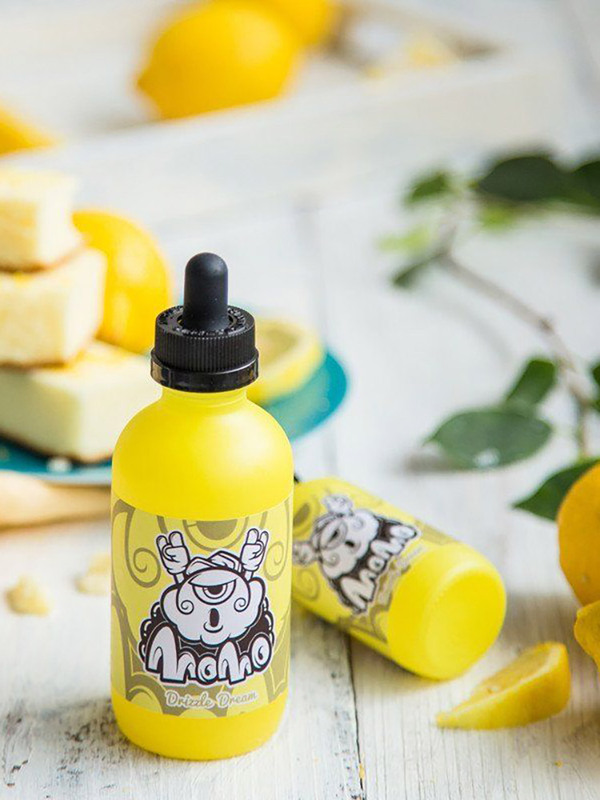 This juice might not have any al..
Our signature creamy rice served with a mammoth dollop of sweet strawberry jam.UK E-liquid70/30 VG/PG1 x 50ml Shortfill30% Propylene Glycol (PG)70% Vegetable Gl..
Sweet and fresh English scones filled with cream and scrummy jam.UK E-liquid70/30 VG/PG1 x 50ml Shortfill30% Propylene Glycol (PG)70% Vegetable Glycerin (VG)MSR.. 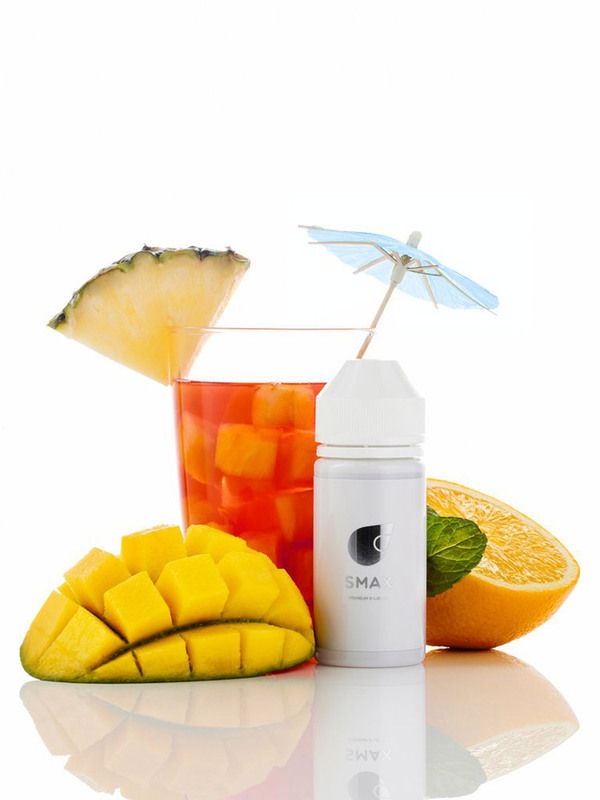 Blood Orange Strawberry Lemonade. 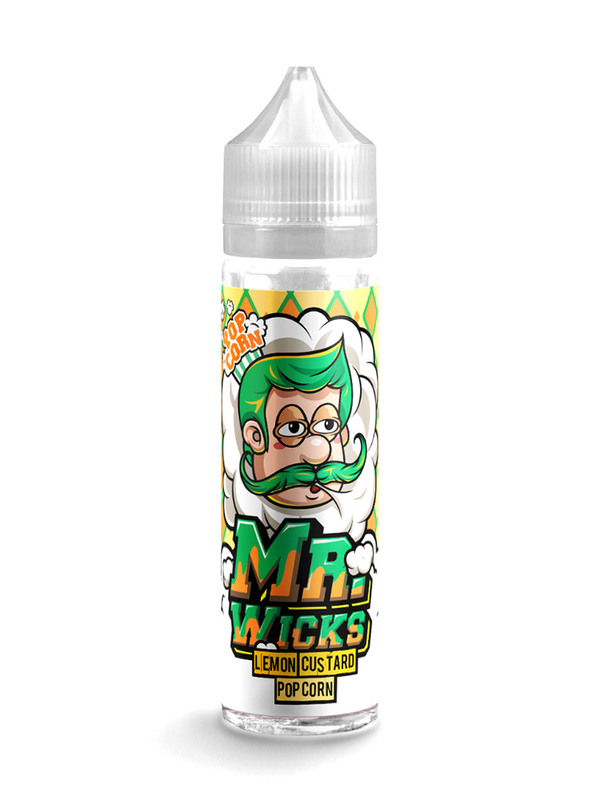 FREE Drip Cloth in every box.USA E-liquid80/20 VG/PG1 x 50ml Shortfill (Boxed)20% Propylene Glycol (PG)80% Vegetable Glyc..
Mr Wicks loves lemon, so he has created a poppin treat of sweet popcorn tossed in custard and lemon icing, served tasty.UK E-liquid70/30 VG/PG1 x 50ml Shortfill.. 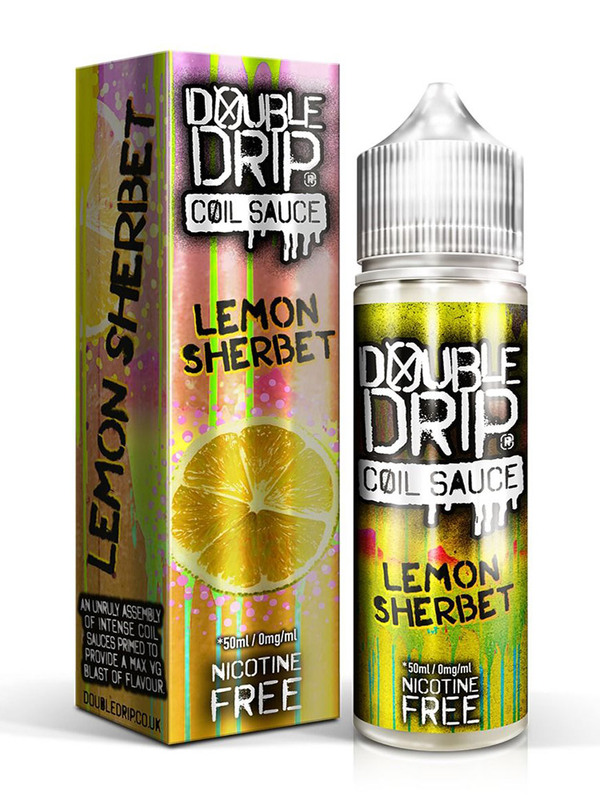 Lemon Sherbet is a masterful blend of fizzy sherbet and sweet lemon for a tingling citrus experience.UK E-liquid80/20 VG/PG1 x 50ml Shortfill (Boxed)20% Pr..